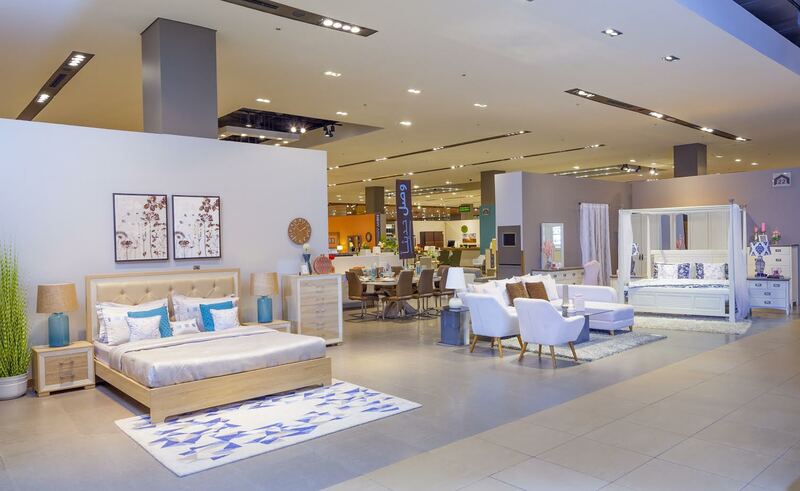 Home Centre, the largest home retailer in the Middle East, is all set to launch its new store in the city’s busy Al-Karama area on Tuesday, 27 September, at 6:30 PM. Located in the Montana Building near Karama post office, the store spreads across 70,000 square feet spanning three floors. Home Centre’s CEO, Médéric Payne and famous Bollywood actor, John Abraham, will unveil the store. Prominent Radio Jockeys Sid and Malavika, from City 101.6 FM, will host the evening and engage shoppers with entertainment and games including a meet and greet opportunity with John Abraham. The first 100 customers to the new store will receive a three-day courtesy pass to Fitness First Club. In addition, customers shopping at the store on the gala opening evening will receive gift vouchers worth AED300 upon spending AED 1,000 and can enjoy exclusive prices on selected products till 15th October. Starting with a single store in Sharjah in 1995, Home Centre has grown into an international network of over 95 stores spread across 10 countries – occupying four million square feet of store space at present and constantly expanding to new locations and geographies.